Firewood doesn't always have to cost you. 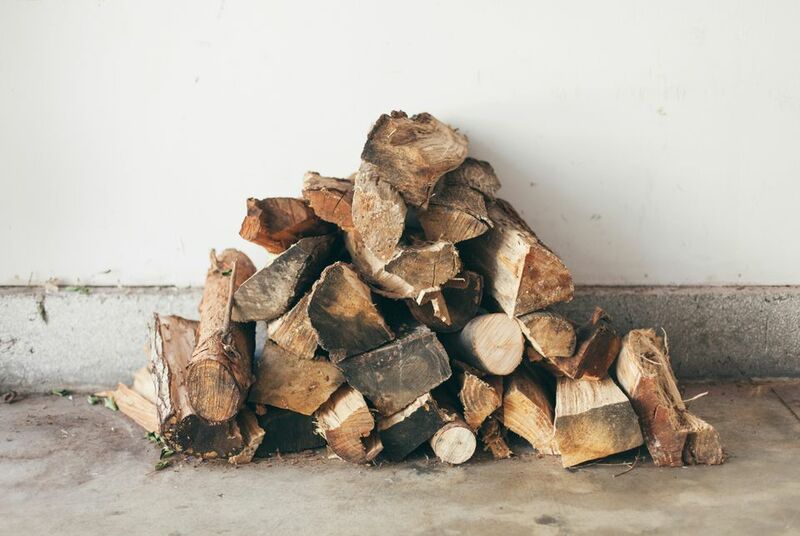 Below are several ways to get firewood for less or for free without much of anything but good manners, a watchful eye, and the necessary tools. Before getting started, remember that free is only free if you have explicit permission to take it. It never hurts to ask. Websites like Craigslist, The Freecycle Network, and Superpages, can be used to find people who have no use for firewood and would love for you to take it off their hands. You can do this by either posting your own ad or looking for ads put up by others. Online ads are helpful for reaching a larger number of people but not everyone visits the websites you may be using. Don't hesitate to also post or watch for print ads around town. A grocery store, post office, newspaper, or any other heavy area of traffic may be a good place to look for free firewood or to ask locals if they have firewood they want to discard. Heavy winds will often bring down branches or even entire trees, but they also give you the opportunity for lots of free firewood. If you live in a city, there are usually tree remains all over the streets and in parking lots. Your average homeowner may not have the physical capacity, tools, or vehicle space to remove the larger fallen branches from their fences or roofs, in which case you can step in and haul off the debris for them. Getting free firewood this way is a great idea because nobody wants a messy neighborhood. But remember to get out there quickly because depending on the time the storm passes, most people don't hesitate at all to start cleaning up. You can't construct a building or home where there are trees. You can take advantage of these circumstances where a company or individual is cutting down trees only to dispose of them, by swooping in and removing the wood for them. Now you probably don't want all the wood they have, but after getting permission to relieve them of the mess, you can pick through the burn pile and take home what you want. Construction sites are a good place to look for this type of free firewood. But if you can't seem to find any, you might try visiting a dump where the company may have deposited all the wood, in which case you should have free reign to dig through it and take what you want. If you have the expertise and equipment to prune back branches, this can provide an excellent way for free firewood when you're in a pinch. One way you can do this is to drive around and look for dying or outgrown trees that should be trimmed. They may hang way over in the street or even hover right above someone's house. You can, of course, trim your own trees when necessary however often you want, but be sure to get permission from the necessary parties, like your neighbors or the city, before you start cutting away at theirs. Another idea is to contact local tree trimmers in your area. Most already have a way to dispose of the extra wood they get, but they may be willing to let you have some too. They may even deliver if you ask nicely. A sawmill's entire function is to produce usable lumber from tree logs, but they don't use 100% of the tree. Use this to your advantage by gathering up any scraps they're willing to give you, something you could definitely use as firewood. Sawmills may be willing to give away wood scraps because they surely already subscribe to (pay) a service that disposes of their waste. If they can have you take some of the load from them for free, they may be able to reduce costs; it's a win-win for both of you. Wooden pallets are a good source of not only material for DIY woodworking projects but also for firewood, and there are plenty of ways to get pallets for free.